Here's a build from Model Legend. 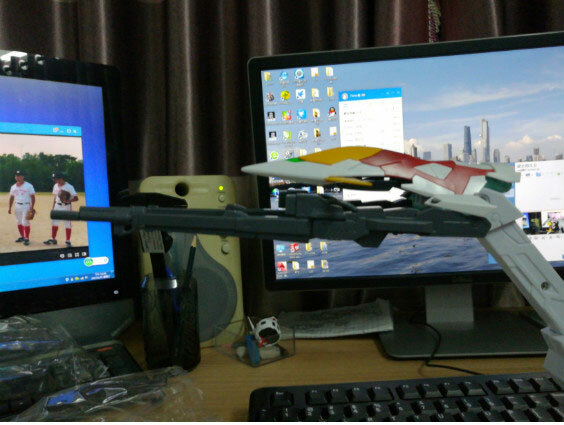 Kit bash of MG 1/100 Wing Gundam Zero Custom EW, and MG 1/100 Wing Gundam EW. 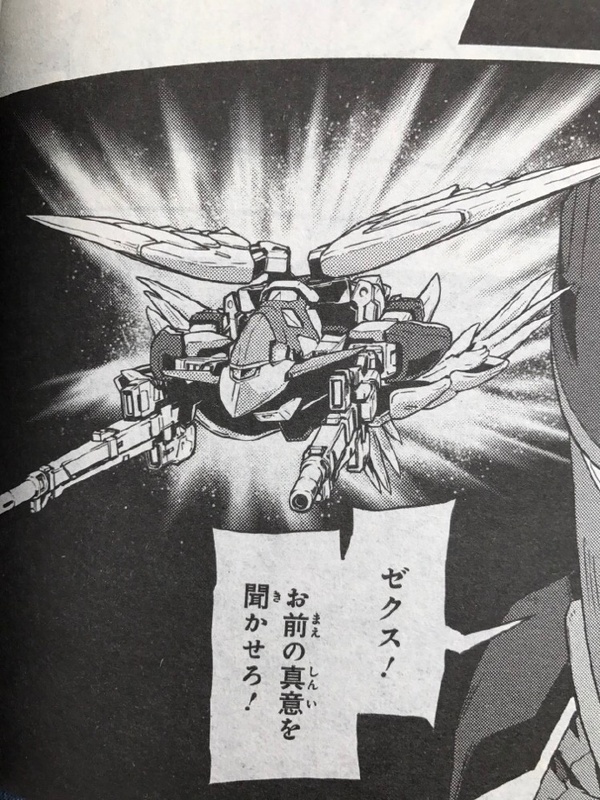 But now the XXXG-00W0 Wing Gundam Zero EW can transform into its "Neo Bird Mode" when before, it magically lost the ability to transform. 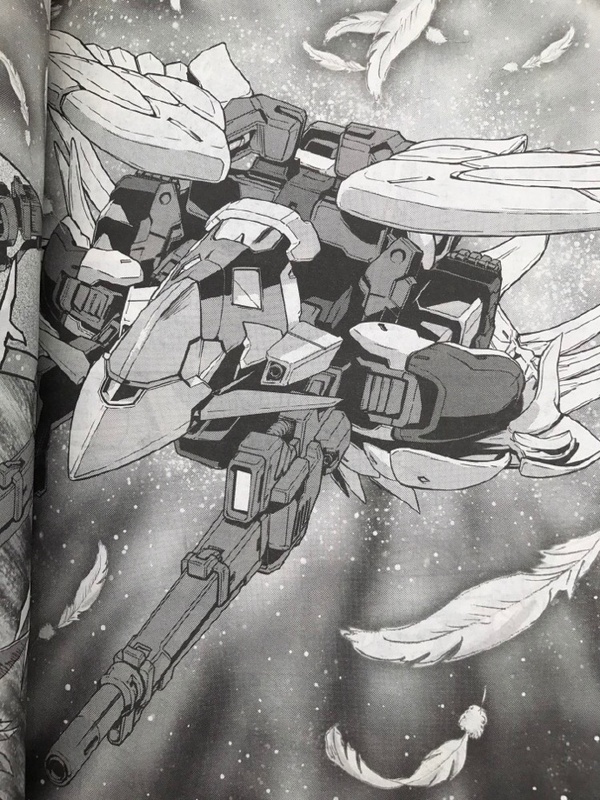 This is looking more and more likely that Bandai will do an MG 2.0 version for the Wing EW and Wing Zero EW. 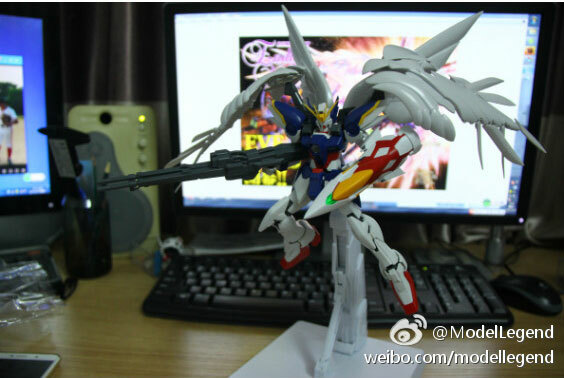 They have the basis through the MG Wing Gundam Proto Zero EW which can transform. 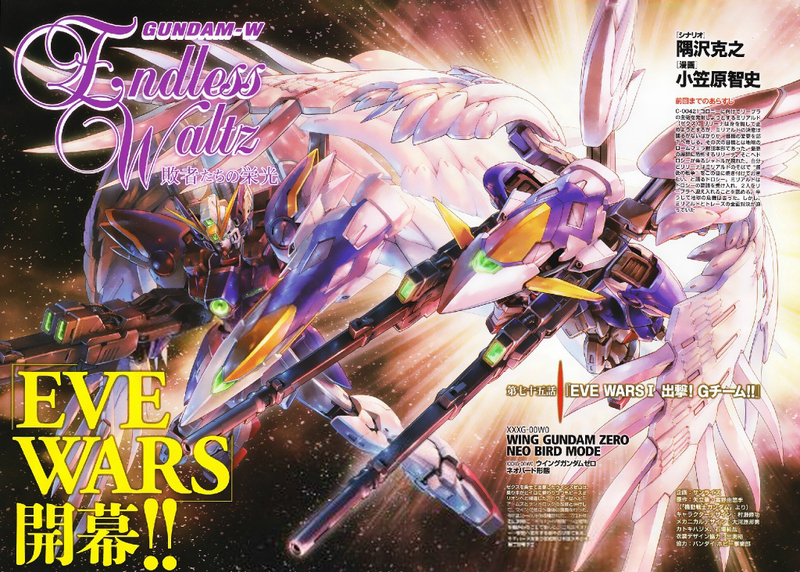 Is Gundam Wing Endless: Waltz Glory of Losers a new anime? When does it come out? 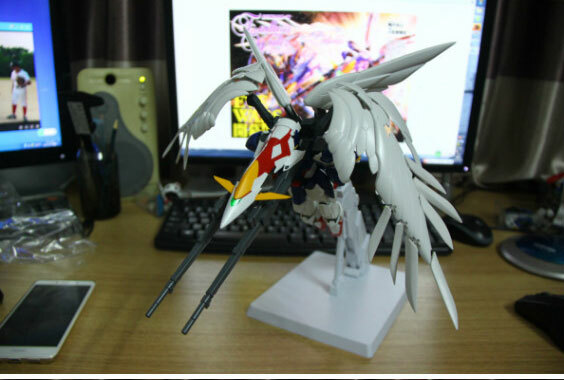 This Wing Zero Custom looks so weird! Are the designers on drugs? It's times like this that although I LOVE the artwork in GoL, the story fails on so many levels to me and while I have been a fan of all the GW Ver Ka Gunpla... I can't wrap my brain around this anymore. Sumisawa... you failed us all.